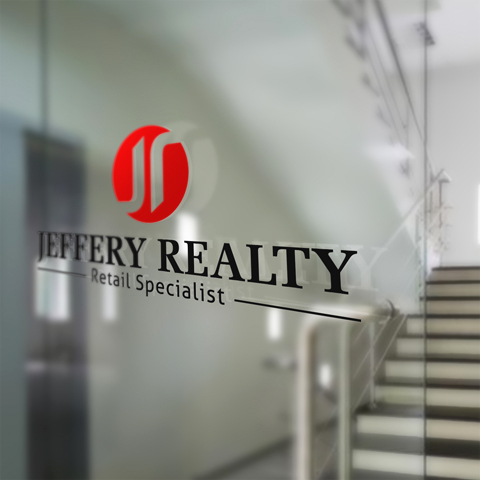 What Does Jeffrey Realty Provide? We offer a variety of services for all types of commercial real estate needs, including brokerage sales and leasing, tenant representation, landlord services and investment sales. So, why is it worth the extra money for premium real estate? It’s important to remember that buying and leasing in commercial property is an investment into your own income or business. Make sure to keep the idea of “investment” top of mind and you’ll realize the potential in spending the extra cash for premium real estate spaces—whether that means premium location, premium build-grade, or premium opportunities for tenants. By spending a little more upfront, you’re setting yourself up for success down the road.